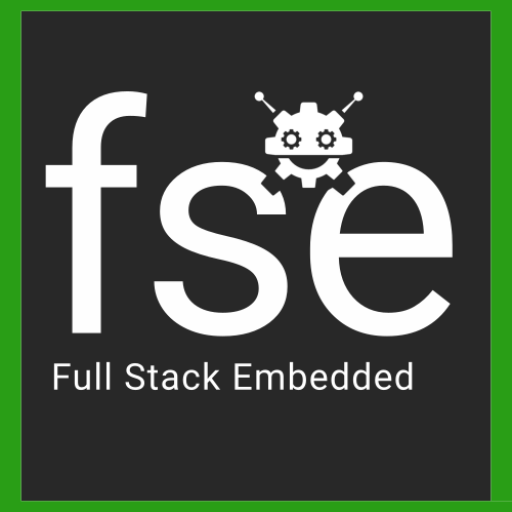 Want to be ready for the next Full Stack Embedded workshop? These tutorials will give you all the skills you need to excel at our projects. Each month we publish a tutorial that will help prepare you for the next Full Stack Embedded project. Follow the tutorials, do the exercises and ask questions in the comments – that way you’ll have the skills to do complex projects together with us and on your own! June: Status check: How do you like the tutorials so far?